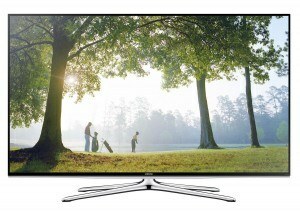 HDTV’s are one of the best selling consumer electronic products on the market. And with the recent introduction of 4K Ultra HD displays, this trend will continue for the foreseeable future. In the meantime, let’s not forget about the current workhorse and best selling HDTV format: 2K – better known as 1080p Full HD. 1080p started the Full HD revolution and was implemented into HD televisions back in 2005. However, high definition TV’s became available in 1998 in the original formats of 720p and 1080i. To this day, 1080p TV’s continue to deliver some of the best HD images available. In fact, many top performing 1080p sets can compete with the picture quality of many 4K displays on the market. This, however, depends on the content being viewed and the seating distance for the TV screen. In this article I have put together five 1080p LED displays from five different manufacturers including LG, Panasonic, Samsung, Sony and Vizio. 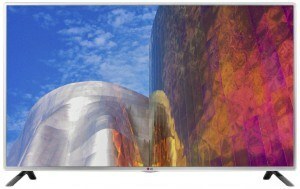 In this product profile I will cover the main features, pros and cons and the cost of these TVs. So without any further delay. I will get started. Note: The brand names chosen for this article, and the order in which I present these profiles is based on the “brand name” (not model) which consumers planed to purchase in 2014 according to FatWallet.com. TV models for this profile were chosen randomly, and the info presented here was based on research I conducted before writing this article. The UN55H6350 features Samsung’s Wide Color Enhancer Plus for an increased color spectrum delivering rich and vibrant colors. This display uses Edge-lit LED backlighting to illuminate the picture screen. Clear Motion Rate 240 helps this display produce fast action scenes with less motion blur and better clarity. The set also features a full web browser for surfing the internet and Wi-Fi capability for connecting to your wireless network. Smart TV capability is available through the Smart Hub smart TV platform, and allows you to enjoy apps for streaming movies, TV shows, music and other entertainment. The KDL-48W600B features Sony’s excellent X-Reality Pro video processing engine which provides better color, clarity and picture detail for a more natural looking image. I’ve seen and experienced X-Reality Pro video processing and it really does increase picture image quality. Sony’s Dynamic Edge LED backlighting with frame dimming gives this set better contrast performance compared to many other TV’s in this price class, allowing for bright peak whites and good black level reproduction for an LED display. 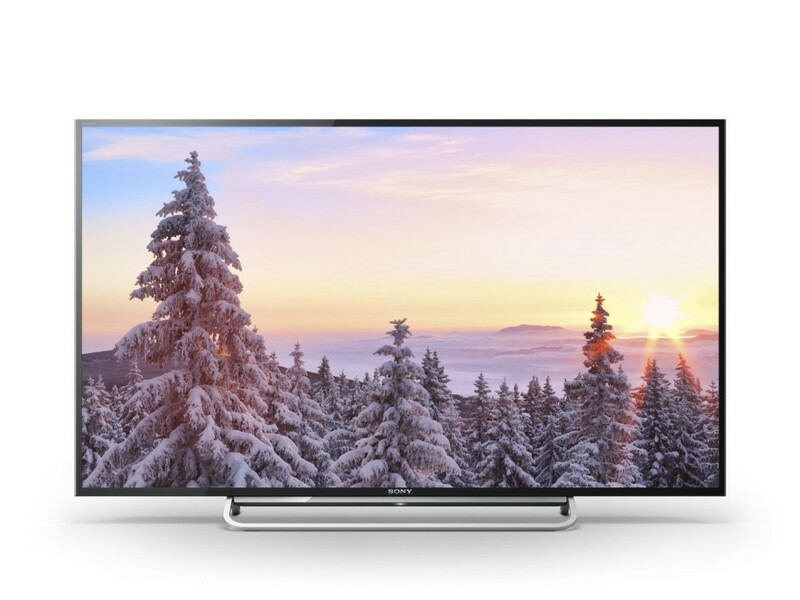 Built in Wi-Fi gives you access to Sony’s SEC smart TV platform. The Sony Entertainment Network provides access to thousands of movies, TV shows, online video’s, music and much more. LG’s LB5900 doesn’t have very many features. However it does make up for this deficiency in its picture performance. This set delivers a sharp and bright picture image which is ideal for a brightly lit viewing area. The direct-lit LED panel produces very vibrant and accurate colors, and good picture screen uniformity. 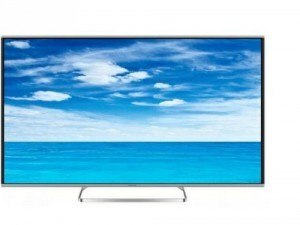 Contrast and black level reproduction are also good for an LED TV in this price class. This set has good side angle viewing performance for an LED TV; especially in its price class. The LB5900 has no smart TV capability. It does, however, have MHL ( Mobile High-Definition Link) functionality which will allow you to connect your mobile devices to the set via a cable and view it on the TV screen. 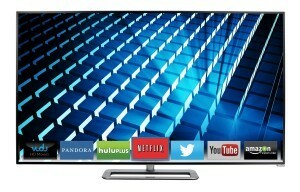 Vizio’s current line-up of 1080p HDTV’s offer about the best price vs. performance value in the industry. One of those performance attributes is their full-array LED backlit display with local dimming. The M652i-B2 contains 32 active LED zones within the picture screen. These zones allow for deeper blacks and better contrast which translates into increased picture quality. This technology design is usually unheard of at this price point, and really isn’t all that common in the industry due to the more typical and cost effective edge-lit LED design used by most other TV manufacturers. Vizio has found a way to bring this technology to consumers at an affordable price and still deliver very good performance. In recent past, I have reviewed a couple of Vizio displays that feature full-array LED backlighting, and found that it really does improve picture quality over most edge-lit LED displays I have encountered. A couple of other features I’d like to mention about the M652i-B2 are its 240Hz effective refresh rate and Vizio’s Clear Action 720 for blur-free and smoother image reproduction while viewing sports and other fast action content. Vizio’s Internet Apps Plus gives you access to some of the best streaming entertainment on the web, including movies, TV shows, music and so much more. In my opinion, Panasonic is still in the process of establishing and better positioning itself in the LED HDTV market ever since it bowed out of the plasma TV business earlier this year. I’ve noticed while out browsing any given electronics store, I see very few Panasonic displays on hand, and with some stores having no Panasonic models, period. Hopefully this is about to change as the company begins to release more LED TVs. However, in the meantime I will profile one of their current models – the TC-60AS530U. The TC-60AS530U offers plenty of features including Panasonic’s Life+Screen which takes you to the “Beyond Smart” smart TV platform. Here you will find access to a numerous amount of web apps. The My Home Screen feature allows different users to customize their own personal home screen. The 60AS530U displays well saturated and strong color reproduction with good contrast. Black levels on this set are good, with decent shadow detail performance. This display has very good side angle viewing and picture uniformity performance. 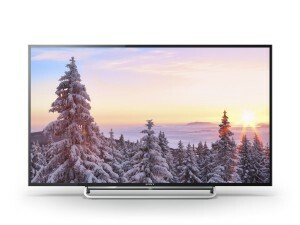 If you are in the market for a solid performing 1080p HDTV from a well known manufacturer; then maybe one of these models has appealed to your consumer needs. Most of these models deliver from good to excellent picture quality, and most have the popular features many consumers are looking for. If you have any question or comments regarding any of these product profiles, I would like to hear from you. Please leave your comments below.